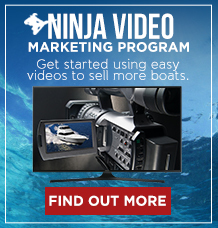 Searching for a speaker or trainer for your dealer network? 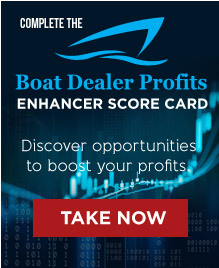 Keep reading to find out if you've found your expert and entertaining speaker for your next dealer meeting, sales training or other boating industry event. 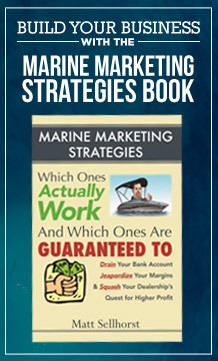 Matt Sellhorst is the author of two industry book, the sales and marketing columnist at Boating Industry Magazine, has been on stage multiple times at the Marine Dealer Conference and Expo (MDCE), Marine Retail University (MRU), Sail America and other manufacturer and industry events. 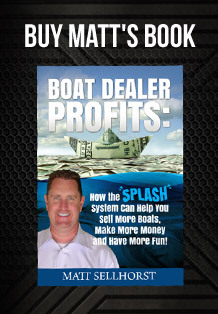 He is also host of the popular Boat Dealer Profits PodCast and Boat Dealer Profits TV show and has been featured in Boating Industry, Soundings Trade Only, NBC, CBS, ABC and Fox. 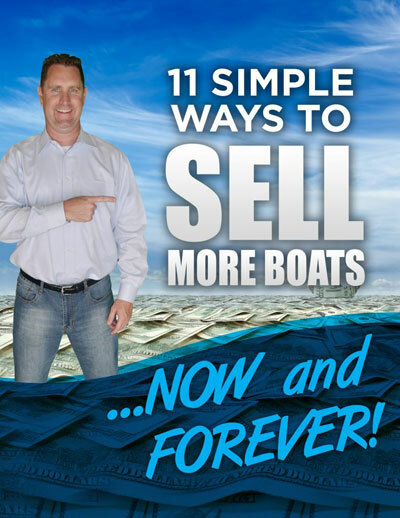 Is Matt Sellhorst right for your next event? 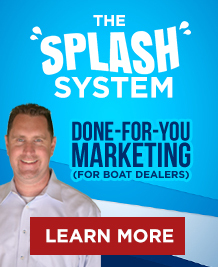 Do you want to give your dealer's more than just a 'motivational talk' that will make everyone feel good today but have ZERO impact on results when they are back in their hectic dealerships? 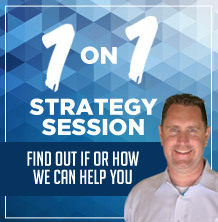 Would you like an 'Industry Expert' that can give real world stories and strategies that will produce noticeable RESULTS... sometimes as soon as the next day? 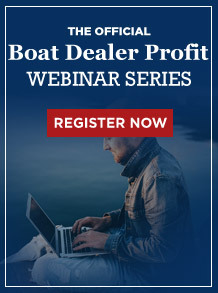 Are you worried your speaker won't connect with you dealers because the boat industry is 'different' than many other industries? 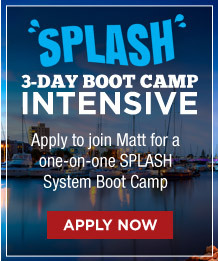 Then, once your information is received, Sarah will set up a call to speak with Matt if his calendar is available and the event sounds like a good match. 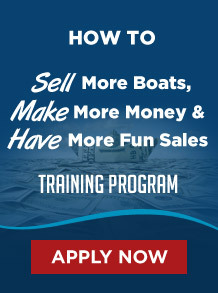 Some sessions offered in webinar format. 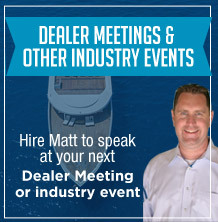 Speaking engagements are confirmed on Matt's calendar at the time a 50% deposit is received. The other 50% is due prior to taking the stage. 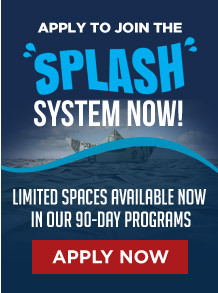 Unless otherwise discussed, there is a normal and customary $1,250 flat rate travel reimbursement (plus $300/day for additional nights) for ease of event budgeting and book keeping.